A program for children and youth is provided during Sunday services. ​Click the icon below to see more on Facebook even if you are not a Facebook member. Click above for directions to the Fellowship. Go to ads for Sunday school staff positions. 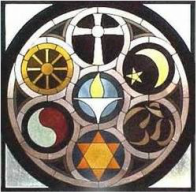 Unitarian Universalism is a faith tradition that encourages each individual to develop a personal set of beliefs. It draws from many different religions, in the belief that no single religion has all the answers and that most have something to teach us. The ultimate determination of what is sacred is found for each of us by our own direct experience. We gladly invite individuals and families to join us in Fellowship. 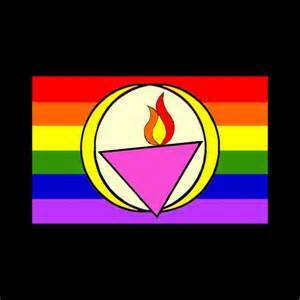 ​The Unitarian Universalist Fellowship of St. Augustine is a dynamic, loving community that nurtures spirit, mind, and ethical action. Guided by the principles of our liberal faith, we serve our congregation and the greater community. Click here to see our 25th Anniversary video, fom 1986 to 2011.